Lauv has added further dates to his upcoming tour. The San Francisco-born indie-pop musician will now spend a second night at the O2 Forum in Kentish Town, London on November 5 and at Amsterdam’s Paradiso on November 1. Tickets are on sale now. Lauv’s How I’m Feeling Tour with Chelsea Cutler heads across the rest of Europe in October, following plans to take over the O2 Shepherds Bush Empire on June 5. Head below to listen to his recent collaboration with Troye Sivan, I’m So Tired. 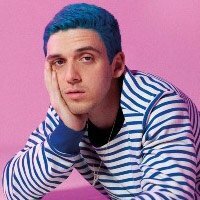 Click here to compare & buy Lauv Tickets at Stereoboard.com. 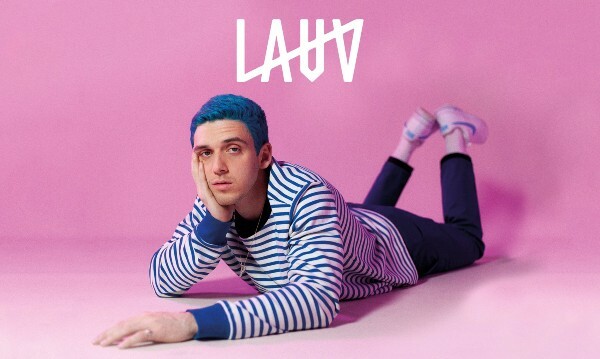 Lauv has lined up a spring London show. Ari Leff, aka Lauv, has announced a London show. Photo: Jennica Mae Lauv, aka Ari Leff, will perform in Manchester and London next spring.